Welcome Parlour Ice Cream - Enjoy The Best Natural Ice Cream - In North Vancouver. THE BEST TASTING NATURAL ICE CREAM… EVER! There's something new happening in the world of ice cream… Welcome Parlour Ice Cream brings you the most delicious, natural, authentic Ice Cream. We also offer the best kids birthday parties as well as our mobile ice cream cart for all your private event catering needs. There's more to our name. 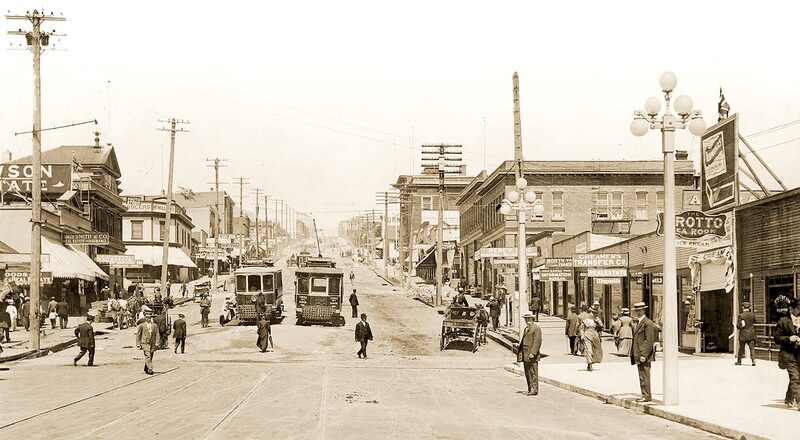 Back in 1909, the original Welcome Parlour on Lonsdale Avenue served food and sold general supplies in North Vancouver. Today Welcome Parlour Ice Cream is located in the heritage building “The Hodson Block”. Serving The BEST Natural Ice Cream! SCOOPING HOURS > Tuesday-Thurs 2:00-8:00pm ✪ Friday-Saturday 2:00-9:00 ✪ Sunday 2:00-8:00pm ✪ Closed Mondays.